Do You Lead with Love and Trust? Last week I attended a meeting of 100+ Women of Westerville, a women’s giving circle dedicated to strengthening and enriching our community by supporting the important work of local charitable organizations. While we aren’t there yet, we’re rapidly growing toward the goal of 100 women, $10,000, one hour, one charity. Women changing the world! If we are going to build an organization based on love and trust, then we are also going to manage the organization with love and trust. That statement got me thinking about today’s business environment. Do you really love your people? Do you really trust them? What message do your actions send? Ask your team how they feel. *Click here to read more about the Five Practices of Exemplary Leadership Model. 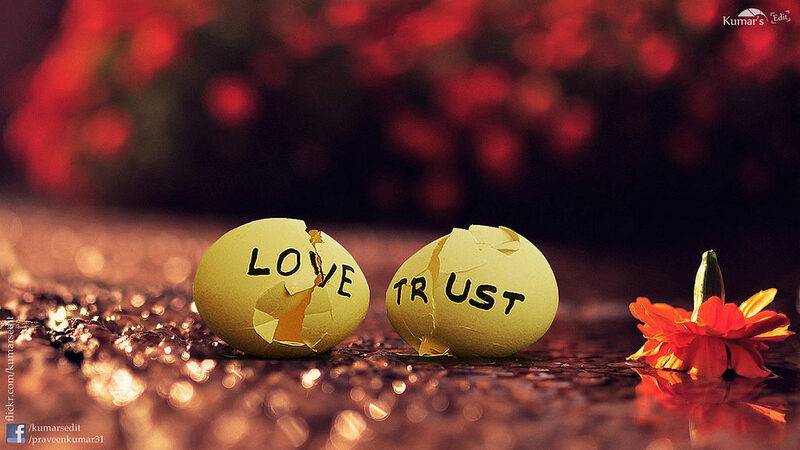 Photo credit: “Broken Love and Trust” by Kumar’s Edit, used with Creative Commons license.